Hip-Hop on the mainstream media means a lot to how the culture is going to be perceived and shaped by the people around the world. For the south east Asian part of the continent, the mainstream HipHop has usurped a major part of the eyes and ears that show the masses what Hip-Hop may be in its own ways. This is the time to show the people the essence of the culture and some artists have done that in their own ways this year. 2017 saw a lot of great hits from a lot of great artists and even saw cross-border collaborations happen. The music just kept getting better and better as the year went by. Below is a list of Desi Hip-Hop artists that gave us some of the most memorable pieces of work through the year. This is not a final word of who the best artists are in this list as of course, music is subjective. So feel free to write your list in the comments below if you feel any artists deserved to be on this list! Now, without further ado, let’s get started yall! NOTE: This list is not in descending order, it is just a collection of the hits that 2017 has to offer. You get to decide the list. In 2017, Imran Khan dropped one of his greatest bangers in a long while. President Roley had everything, the swagger, the Glitz, the glam, etc. And just showcased the masterminds excellence in the best way possible. He was a man on a mission. And he came back to remind us that this is still Imran Khan’s world. Has a refreshing touch of new school Hip Hop flows and production is on point as always. It’s no wonder the video stands at 5 million views today and the song has great replay value too. The crazy trippy video has him riding around in the Lamborghini spitting the fire verses with the squad. The king definitely is back with this one. This time with a new fresh sound and avatar. The song has gained major eyes from all around the world. And it’s definitely high up on the list of the best mainstream videos of this year. Check out the full video and song if you haven’t already and let us know what you felt about it. 2017 was all about the reign of Badshah. Dropping Bangers after Bangers he even had a major collaboration with international music trio Major Lazer. And although that song did not live up to the expectations of a whole lot of people, it was still a pretty good song to Vibe and jam to. But what catches the eye from Badshah throughout this whole year was his own production and execution on the hit song “Mercy”. A short and simple mellow club song that still manages to pump up the people to dance on the floor. 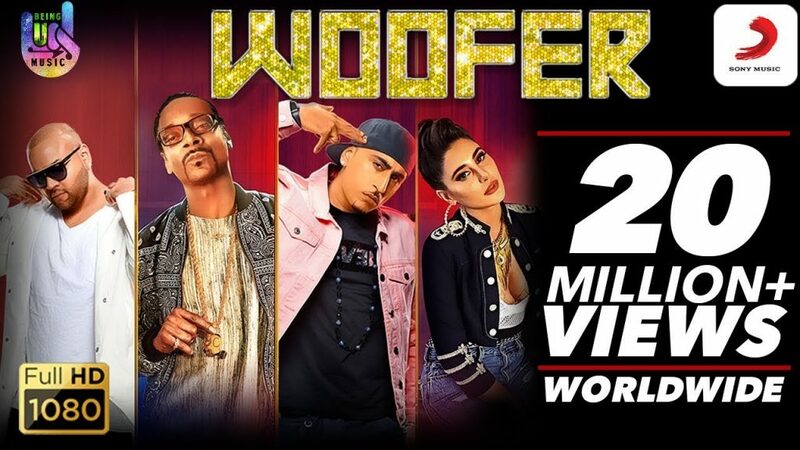 It features Lauren Gottlieb dropping some moves on the video. The song was (in fact it still plays) on rotation in radios, TV, and has garnered over a hundred million views on YouTube. 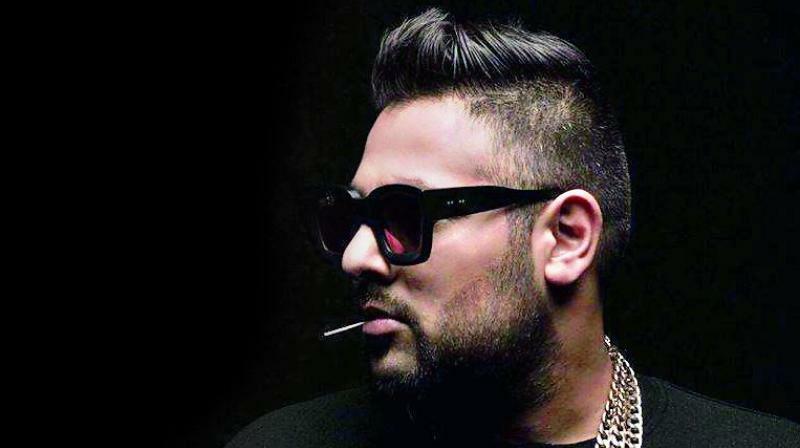 Badshah single handedly took over the crown from the now inactive Yo Yo Honey Singh (just because people drawing comparisons). It is no doubt that this is one of his most successful independent songs. This was the song that people were jamming over to during the summers in clubs around the country. The video was shot in multiple locations in the United Kingdom. That includes an airfield and a stadium. Watch the video below and let us know if you were vibing with this one too! They say big things come in small packages, and Noopsta proved the same thing in a surprisingly refreshing song and video for his debut single “You Can’t Stop This Party”. The track is a fresh take on the “having fun” side of Hip-Hop. 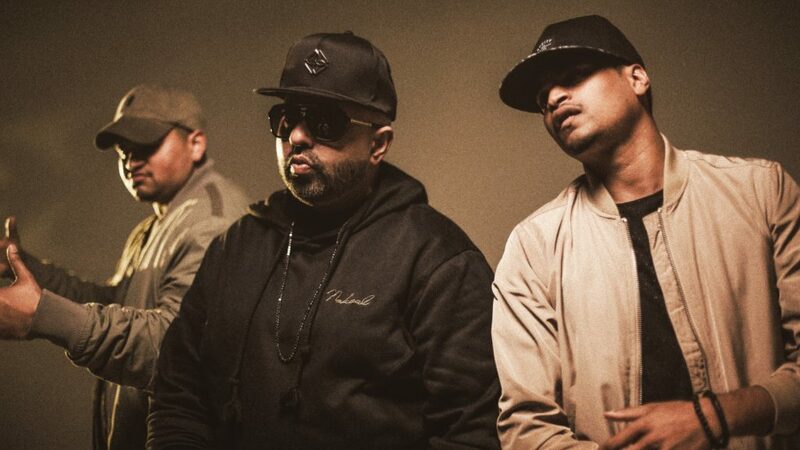 It features two Hip-Hop heavyweights from around the world – Humble The Poet and Raftaar. The essence of the song is just to Vibe out and basically Express yourself freely. 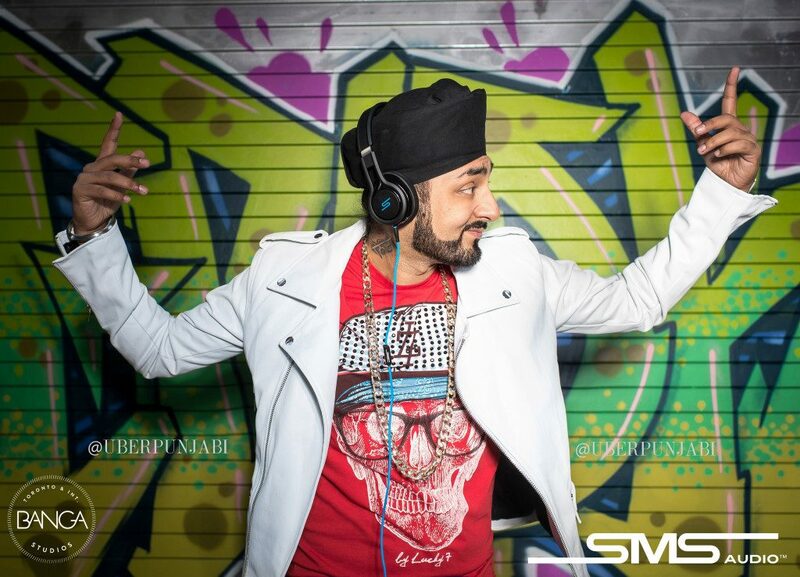 It’s a great thing to see the manj musik prodigy take efforts to keep the music as fresh as possible. Both Raftaar and Humble the Poet do their thing in the song and the video. The song just goes to prove how deep the unity runs through desi hip hop around the world. We wish the whole Muzik One family more love and success in 2018 and we definitely can’t wait to hear more from the young Prodigy Noopsta. Check out the video below and let us know your thoughts. In case you didn’t forget, Ranveer Singh has taken it on himself to spearhead the Hip Hop movement and spread the essence of Hip-Hop even further into the bollywood film and cinema. Besides the fact that he is doing a movie based on hip hop, he also had a campaign this year with the Jack and Jones clothing company. 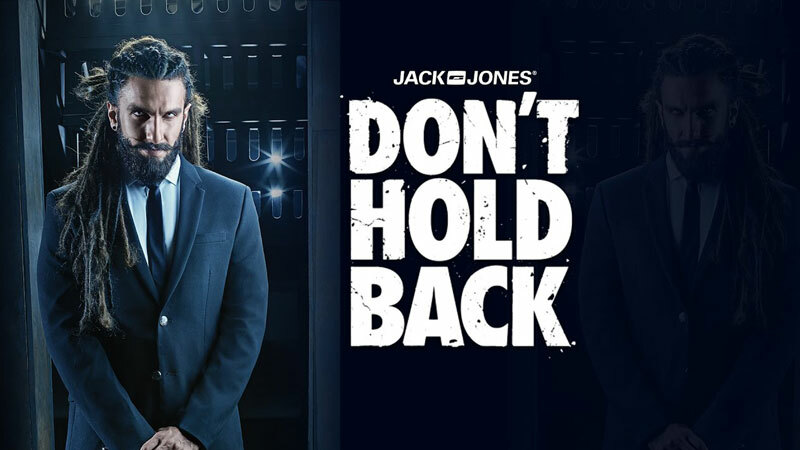 The Don’t Hold Back campaign was a call out to all the budding emcees to showcase their skills and ultimately feature alongside the man himself in a music video for Jack And Jones. 4 emcees got through to the final stages – Devil, Slow Cheeta, Kaam Bhaari along with one other newcomer. All four did justice to their parts with extreme energy and effort. Ranveer Singh also did really great on the execution part of his rap verse. The video garnered good attention from all around India and it was a boost to see the new faces of Indian hip hop kill the beat with their skill and style. The song is intense, raw and gritty. Jack And Jones did the right moves by selecting the best talents to do their thing, and letting the unfiltered intensity of the track loose. It is movements like these that keep the culture moving forward in the right direction. Big ups to them for using Hip Hop as the medium. What’s the video below and let us know what you thought about it. Who do you think had the best verse? In the last quarter of this year, the Deadly duo of Nucleya and Divine were brought back together once more. And this time they were brought back on the big screen. Both of them entered the Bollywood sound space with their song “Paintra”. The song was chosen as the official soundtrack of the trailer of the movie “Mukkabaaz”. Co-written and directed by one of the best filmmakers in the Indian industry – Anurag Kashyap, the movie is an Indian Sports drama film. The film went on to receive some great reviews by critics and audiences all around. 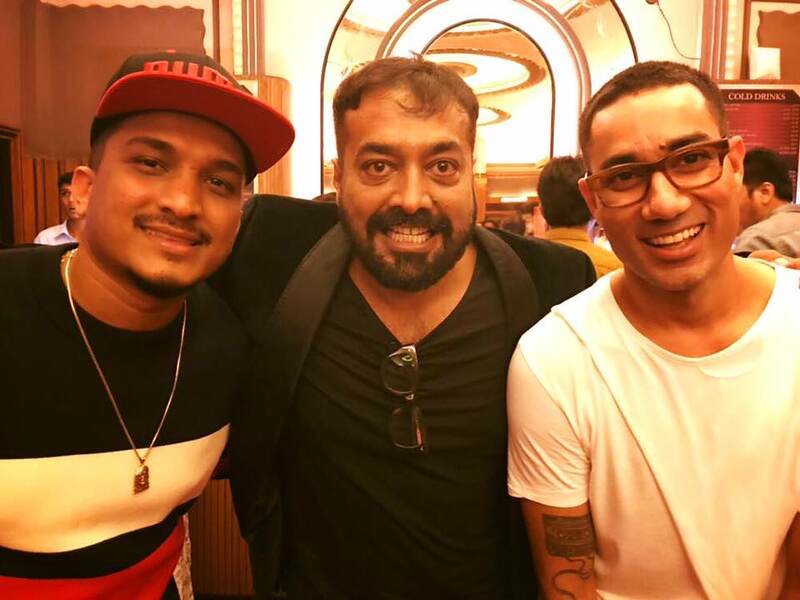 Check out Nucleya and Divines Bollywood entry on the link below, which song do you think was the best collaboration between these two? Raftaar has been on a roll this whole year dropping a range of songs with very different concepts all around on each song. There are so many sides to Raftaar, a rapper who is proficient in Rapping in 4 different regional languages. He can do hit club banngers, but still manage to get raw with the verses on an underground track. “Baby Marvaake Maanegi” is the former of the two. The song has gained around 50 million views and is the definition of a catchy track. In a tone similar to Badshah’s “Mercy”, this track also manages to capture the vibes that’ll get you in the right mood to dance. The music video for this track is directed by Remo D’Souza and stars Norah Fatehi. A simple but elegant music video followed by some great moves from the man himself, Baby Marvaake Maanegi got into everyone’s playlist like wildfire. 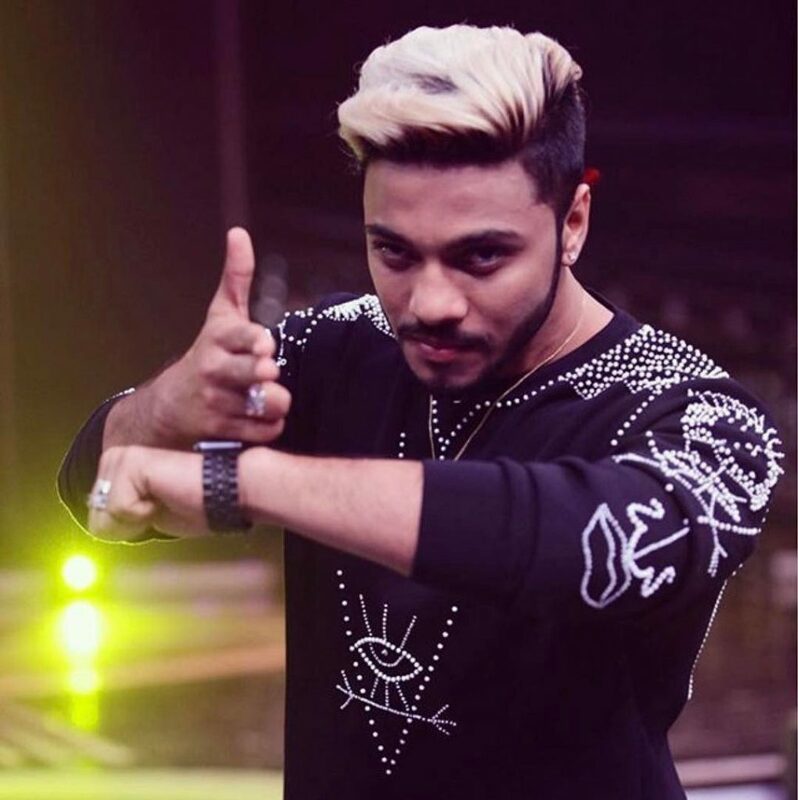 The song is pushed as India’s first dancehall track and we are glad Raftaar was the man spearheading the scene. It was received very well by the people and we saw a lot of musical and dance covers of the song. Watch the music video for “Baby Marvaake Maanegi” below and let us know what you felt! In a major move on both sides, KRSNA and Ankit Khanna Projects brought to life one of the best songs to have come out of the industry this year. It was the year of the come up for KRSNA. And he deserves much praise for the songs that he has dropped on this year. 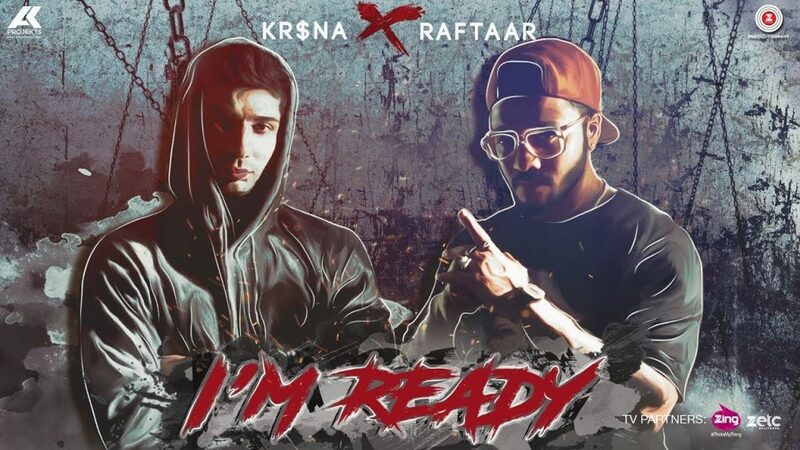 Raftaar snaps on “I’m Ready” and goes in like we’ve never seen before. This is him putting an end to all the noise and proving to everyone that he is a force to be reckoned with. The verses on this song are also definitely some of the top ranking verses on mainstream in this year. The song is like putting the underground up to the mainstream. This is Raftaars underground side and he delivers through and through. Both of them are ready to Rap circles around any competition, and it is plain and clear that their skills need no questioning. The song literally speaks for itself and and needs no further introduction. Check it out on the video below if you haven’t already and let us know who you thought was better. Hit maker and Desi Hip-Hop mogul Manj Musik once again dropped a superhit Punjabi single this year with “Gangster Look”. This time featuring A-Kay as the prime artist. The song also has a short and simple beat with a groovy bass and arrangement. A-Kay’s singing skills are put to the spotlight on the track and he doesn’t fail to deliver. The song has a catchy hook and an even catchier verse. And it is pretty evident that Manj Musik masterminds the whole project. This single was A-Kay’s entry into the Punjabi Billboard album and he definitely deserves to be there. The song was well received by audiences worldwide and lays another feather in Manj’s hat. Check the song out below and let us know your thoughts. One of the most surprising and anticipated collaborations to drop this year was AO and Haji Springer’s latest hit record “Kya Bola”. The song in the video are created extremely well, and the bars are definitely set high with the fire verses that both of them have spit. Great production, amazing video and fire verses – you can never go wrong with that combination. It was also great to see Haji Springer spit some raw bars. And the blend of Hindi and English fit well into both their verses. The song reaches out to the Desi Hip Hop community worldwide and its amazing to see such unity in the process of creating and spreading Hip-Hop music. Both AO and Haji Springer deliver equally well on the track and that’s what makes this track a part of this list. Check out the song below and share it with your friends and the desi community. One of the most surprising collaborations of this year was American rap legend Snoop Dogg along with Dr. Zeus. This video also turned heads all around the world. And it gained around 20 million hits in a short span of time. It also features Nargis Fakhri on the video and Zora Randhawa on the hook too. 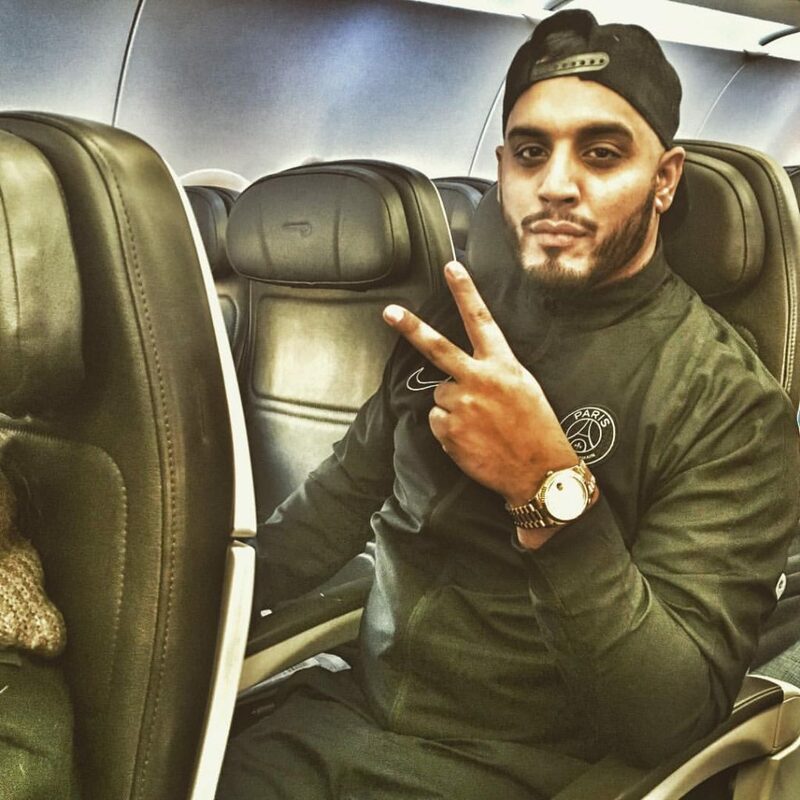 This song is a part of Dr. Zeus’ highly anticipated album Global Injection. Snoop Dogg kills his verse and adds the everlasting presence to the video as well. Nargis Fakhri heats up the dance floor with her moves as Zora sets the tone of the track with his voice. This single goes to show how far we have come as a community now that we can spread our voices far and wide. Big ups to Dr. Zeus for the connects and wishing him all the best with the album. So that was it, the top 10 Mainstream videos for this year! Feel free to add your own lists in the comments below! Long live Desi Hip-Hop!